Boston City FC failed to recover from losing three starters to suspension and ran into a resourceful group of local players in falling, 2-1, to the GPS Omens in a U.S. Open Cup second round match at Della Russo Stadium Wednesday night. Former Brown University star Keith Caldwell, brother of New England Revolution midfielder Scott Caldwell, scored a 22nd-minute goal and kept the BCFC defense off balance in a strike combination with Charlie Romero and substitute Eric Anderson. Former Harvard captain Scott Prozeller added a 60th-minute score for the Omens, then BCFC’s Jhonata Batista cut the deficit in the 76th minute. The Omens, who play in the amateur Bay State Soccer League, will visit the Rochester Rhinos in a third round match. 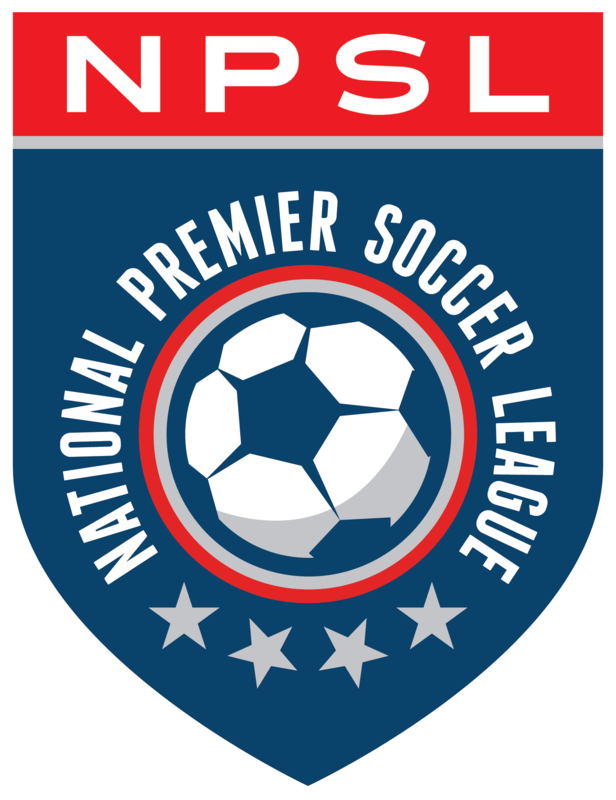 Boston City, in its second season, resumes NPSL play with a home game against the Seacoast United Mariners May 27. BCFC threatened early, Isaac Nana Addai driving a third-minute shot off the underside of the bar and Guilherme Desouza firing wide. But the Omens maintained their composure and Caldwell sent a shot into the far side of the net off a Romero-Harris Smriko buildup. Late in the half, Desouza’s close-range attempt was blocked and Addai’s follow went barely wide right. Prozeller headed in a Jake Johnson cross for a two-goal lead. Batista cut the deficit after taking possession off a defender and going in alone on Zach Abdu-Glass. Referee Jason Pelletier issued five cautions in a game with similar intensity to BCFC’s first-round penalty kick victory over the Western Mass Pioneers. In that May 10 game, 12 cautions and four red cards were issued, Boston City losing defender Paulo Henrique, midfielder Ronaldo Vieira and forward Kamali Webson to extra time ejections. Last year, the BSSL’s Southie FC fell, 7-0, to the Rhinos.